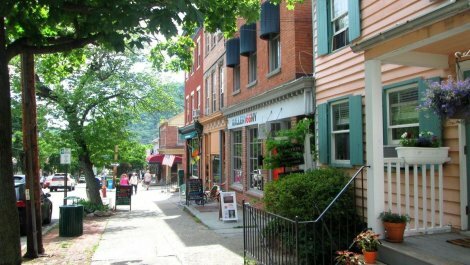 The Cold Spring Historic District includes much of the central area of the Hudson River village. 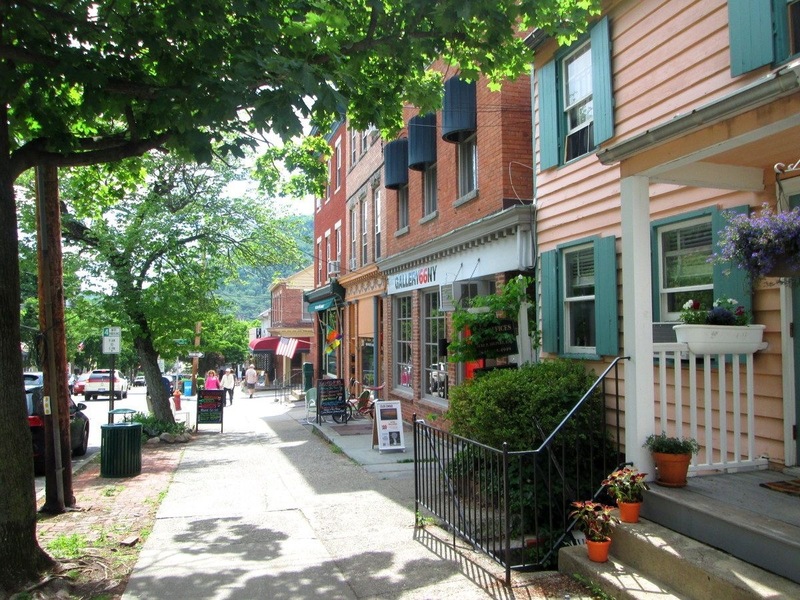 As a surviving industrial village, Cold Spring's commercial, ecclesiastical and residential features reflect the economic and social dynamics of the (early 19th century) era. The distinctive store structures on the broad Main Street, the noticeable contrast of house types and neighborhoods and the variety of religious institutions dominated by the foundry owner's donated Episcopal church, are the legacy of the prosperous and paternalistic society in nineteenth century Cold Spring. 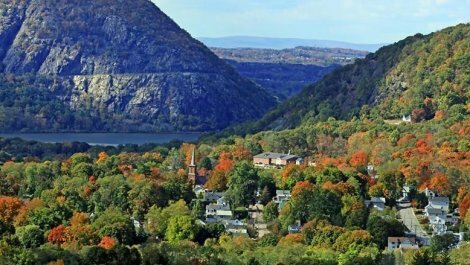 They are significant today for their architectural and historical associations to important events in the history of the Hudson Highlands. Most of the houses, churches and other buildings came into existence in the years before the Civil War, when the nearby West Point Foundry was at the peak of its production and workers were rapidly moving into the area. Today the district includes over 200 buildings, many of them contributing properties. They have helped transform the village into a popular upscale residence for commuters and weekend destination for New York City residents due to the nearby Metro-North train station offering easy access to Grand Central Station. 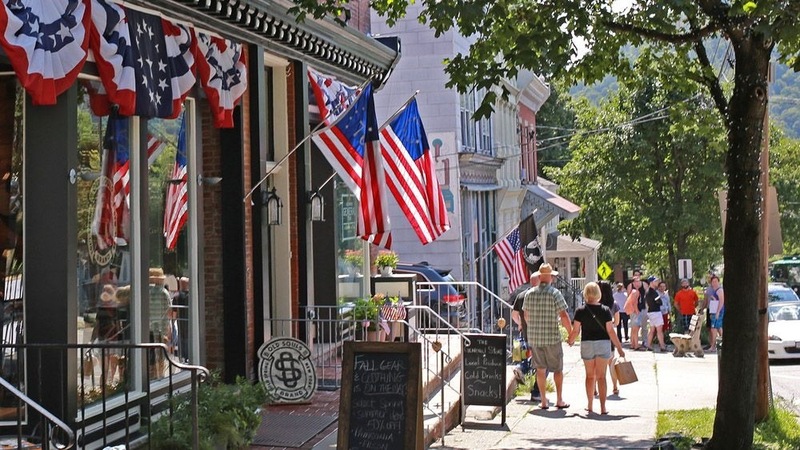 Hudson River waterfront and park, shopping for antiques, crafts, art, collectables, restaurants and cafes, Metro North train station in the center of the village, short walk to the West Point Foundry Preserve and the Putnam History Museum.